Batman v Superman: Dawn of Justice is an upcoming American superhero film featuring the DC Comics characters Batman and Superman. It is intended to be the sequel to 2013's Man of Steel and the second installment of the DC Comics' shared universe films. The film is directed by Zack Snyder, with a screenplay written by Chris Terrio and David S. Goyer. The cast includes Ben Affleck, Henry Cavill, Amy Adams, Jesse Eisenberg, Diane Lane, Laurence Fishburne, Jeremy Irons, Holly Hunter and Gal Gadot. The film is scheduled to be released in the United States on March 25, 2016 in IMAX 3D. "That's how it starts. 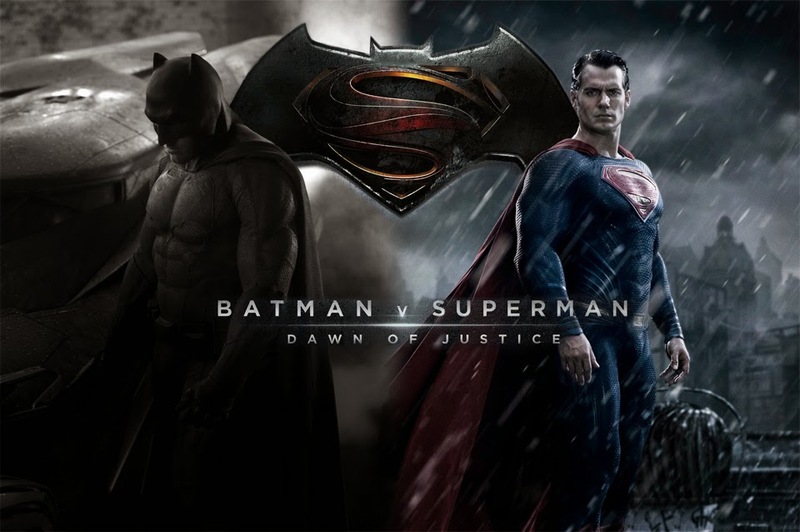 The fever, the rage..."
Watch the official teaser trailer for ‪#‎BatmanvSuperman‬: Dawn of Justice.